2015 JAINA CONVENTION - SEE YOU TOMORROW!!! ALL OF JAINA, IN YOUR HAND!! 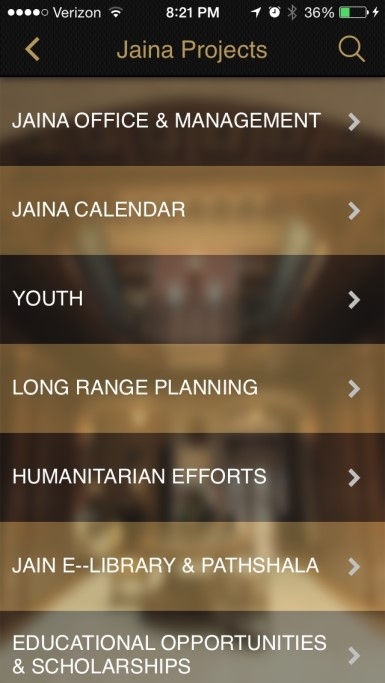 DOWNLOAD OUR JAINA APP TODAY!! Click on Images below for direct download!! 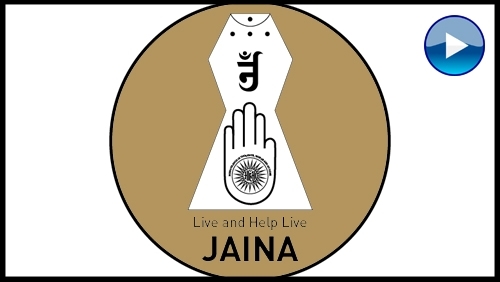 We are pleased to announce that the JAINA Convention 2015 will be webcasted live (live streaming) so that you can experience the Convention like you are here. 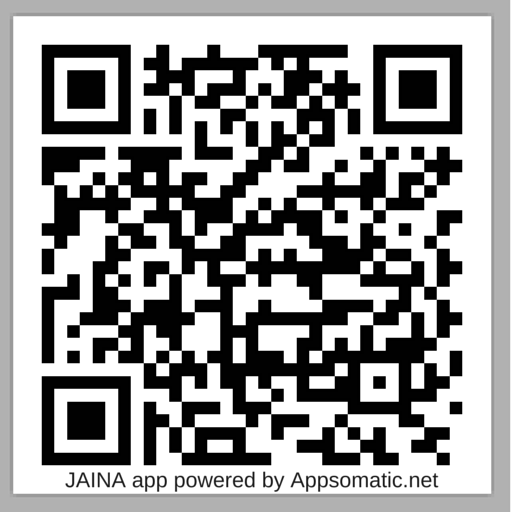 Please click the link: http://livewebcast.jaina.org and select the session you want to watch. The sessions will be saved so you can watch them afterwards. 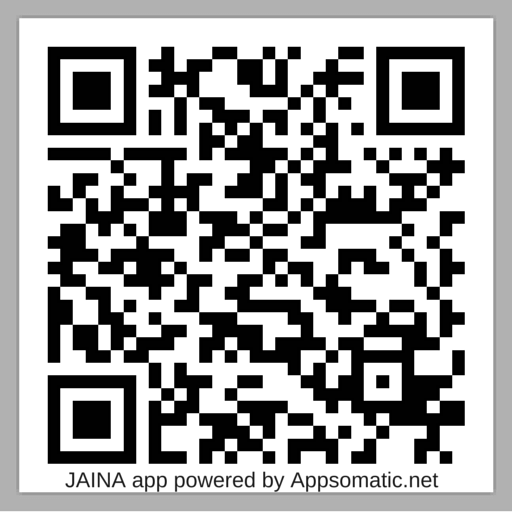 Mobile device users can use the above link or can go to “YouTube” and search for “Jaina Convention 2015 July Session” which will list these sessions. Please select and enjoy. Please inform your friends and family so they can participate in the Convention. 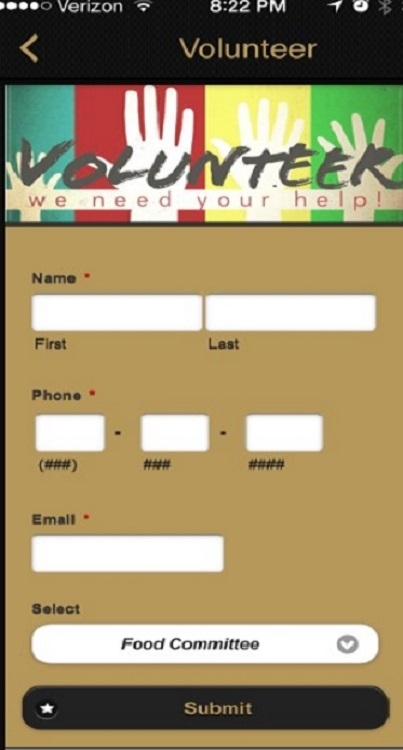 Need volunteers from age 13 and up for Youth, Young Adult Programs, and general Convention Support.